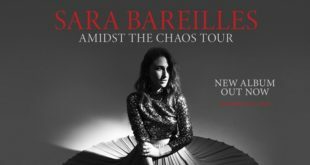 Pentatonix Christmas 2017 Tour – Fanfare Cafe – Entertainment Magazine and Event GuideUpcoming concerts, Broadway shows, movies…and more! 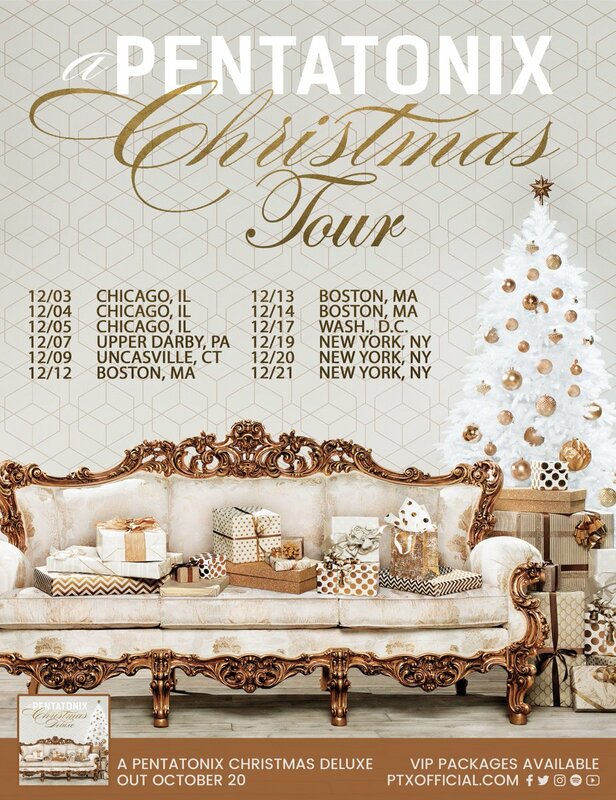 Pentatonix will be launching a 7-city Christmas tour across America visiting Chicago, Upper Darby, Uncasville, Boston, Washington, DC and New York. 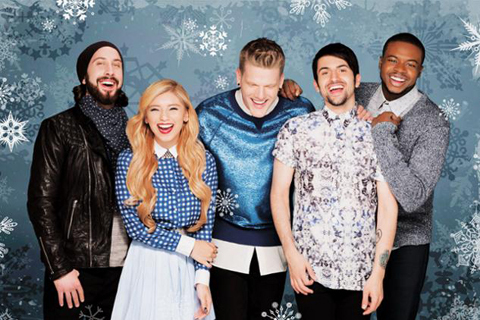 In addition, they’ll be releasing a deluxe version of their latest Christmas album ‘A Pentatonix Christmas’ on October 20th, 2017 featuring 10 new songs.